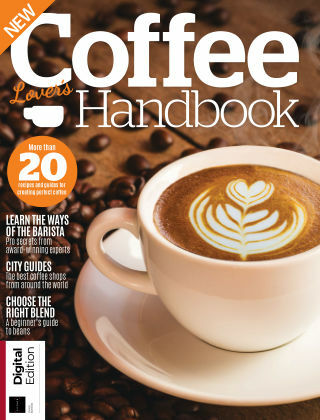 With Readly you can read The Coffee Lover's Handbook and thousands of other magazines on your tablet and smartphone. Get access to all with just one subscription. New releases and back issues – all included. The Coffee Lover’s Handbook is your essential guide to all things coffee – learn the secrets to creating perfect coffee with our simple guides and recipes, discover the greatest coffee shops on Earth in our city guides, meet the industry's coffee aficionados and much more.